Are you a BCBA, BCaBA, or RBT looking for a networking opportunity to meet other providers? Want to know what is happening with public policy and get involved? 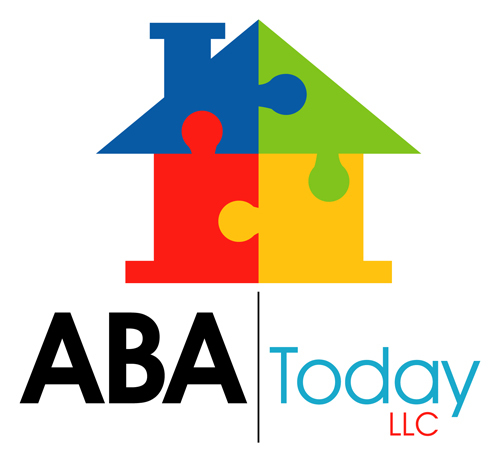 Visit www.atxaba.com to become a SIG member. Members receive networking and training opportunities including continuing education credits! 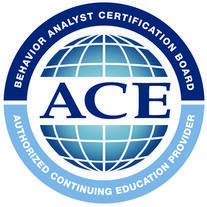 Mandatory disclaimer: Type II CEU events provided by ABA Today are completed independent of the BACB and does not suggest an endorsement by the BACB.